The Achievement list for the next game title in PES series, "PES 2012" is out now (Trophies will 99% be the same). In PES 2012 there are 36 achievements with a total of 1000 points. We have listed below details of each and every achievements along with tips to achieve it. Check them out. 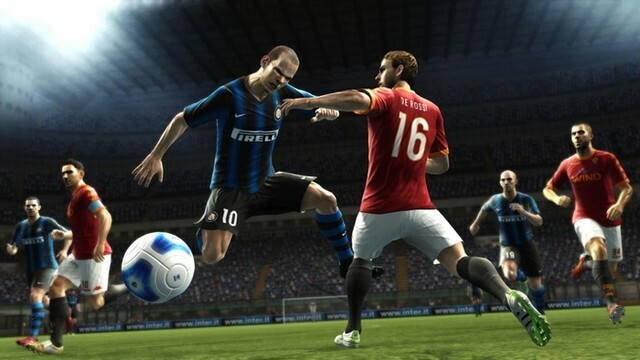 PES 2012 will launch on October 14 in UK.